טיסן 35% למנועי 60-70 סמ”ק. 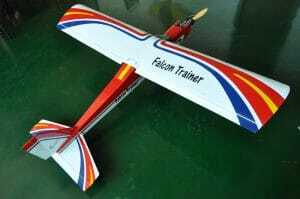 Wing Area: 1800 sq. in. Are you ready? The most anticipated giant scale aerobatic machine of 2017 has arrived! Introducing the Extreme Flight 105.5″ Slick 580 EXP! Designed by Extreme Flight and developed by Jase Dussia, the Slick 580 was designed as a no holds barred, no excuses all out Freestyle competition machine. The first prototypes were sent directly to the Dussia’s in Michigan in the Summer of 2016. 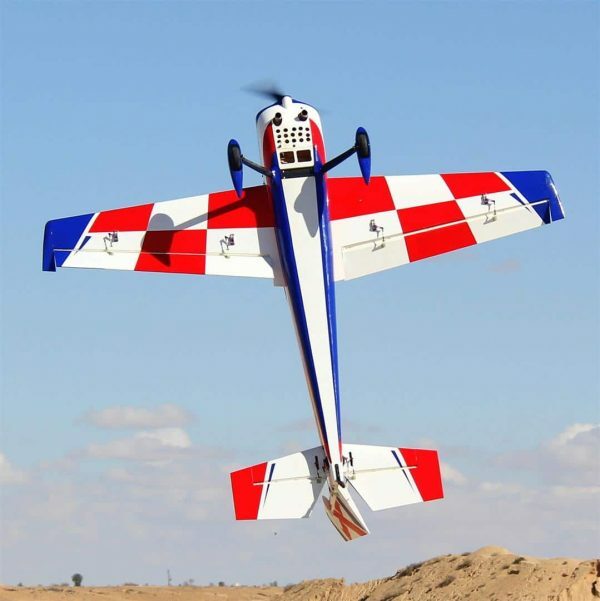 The aircraft were assembled, setup and dialed in – a few short weeks later Jase won the Clover Creek Invitational Freestyle competition with his new Slick! 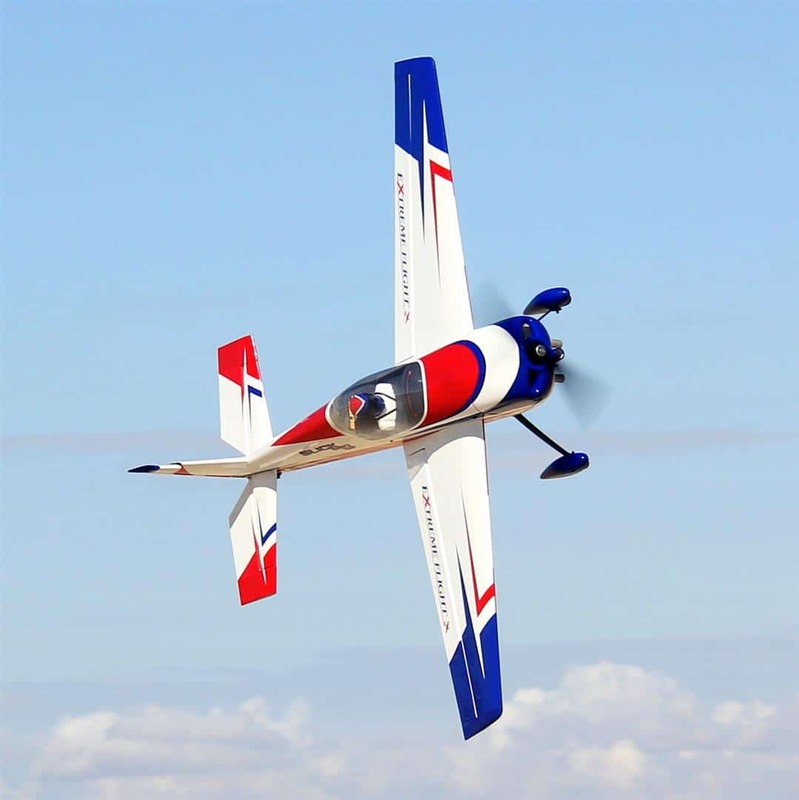 After the contest further testing was conducted and minor tweaks were made to the airframe to improve strength while reducing weight. 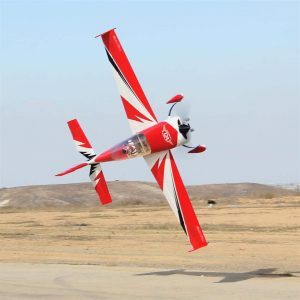 Extreme Flight returned to China in November to oversee the implementation of the final changes and tweaks. Now, the Slicks are here, and ready to usher in a new era in 120CC performance! 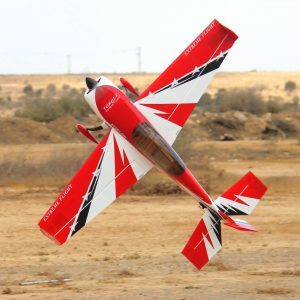 The new Slick 580 is a masterpiece of integrated carbon and composite reinforced balsa airframe design. 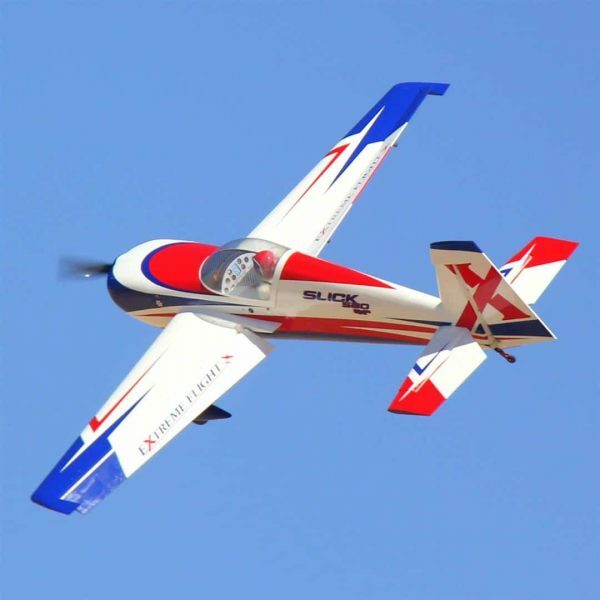 Strong, rigid and lightweight with a state of the art aerodynamic package, the Slick excels at XA, 3D and precision aerobatics and is probably the fastest rolling giant scale aerobatic plane in existence. 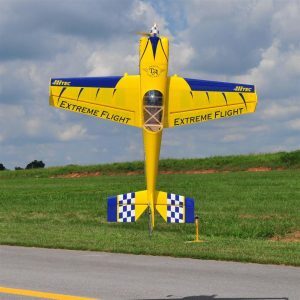 Extreme Flight and Jase evaluated various airfoils, multiple wing planform details, several rudder designs, and more to maximize all these characteristics. Highly stylized with flowing lines and curves reminiscent of a composite airframe, the Slick 580 is simply gorgeous. Currently available in 2 Arron Bates designed ultra modern Ultracote color schemes, the Slick will also be available in Jase’s printed competition scheme this Summer. 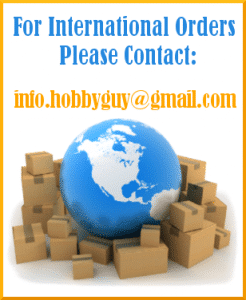 The Slick ships with a complete hardware package that is competition proven and exactly what Jase uses in his models. It also includes a set of engine baffles that can be trimmed to accommodate most makes of 100-120cc engines. Rig out your model just like Jase’s with our line of Xcessories including Flowmaster tanks, EF fuel dots, 20 AWG twisted servo extensions, high quality aluminum servo arms, MKS servos and DA engines. 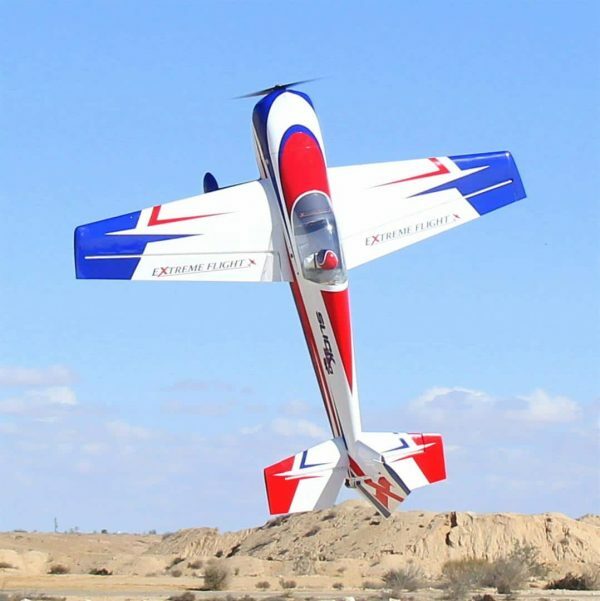 If you are looking for the pinnacle of competition level ARF aircraft, here it is!